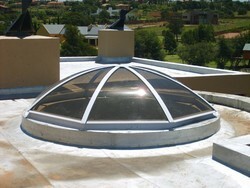 Our range of products include polycarbonate sheds and prefabricated sheds. Polycarbonate Sheds are considered as one of the best items that we are offering in bulk as per the demands of our customers. These sheds are easy to use and need low maintenance. These sheds are offered in different sizes and dimensions as per the needs of our customers. All these sheds are sturdily constructed by the team of skilled engineers and efficient technicians of the industry. 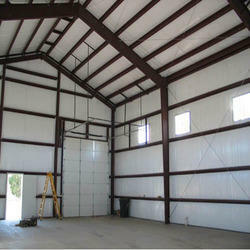 We specialize in the manufacturing and supplying extensive range of Prefabricated Sheds. These products are applied to ensure hygienic working conditions and to provide cleaner environment. These high quality products are offered to our clients as per their specifications and requirements in a competitive prices.